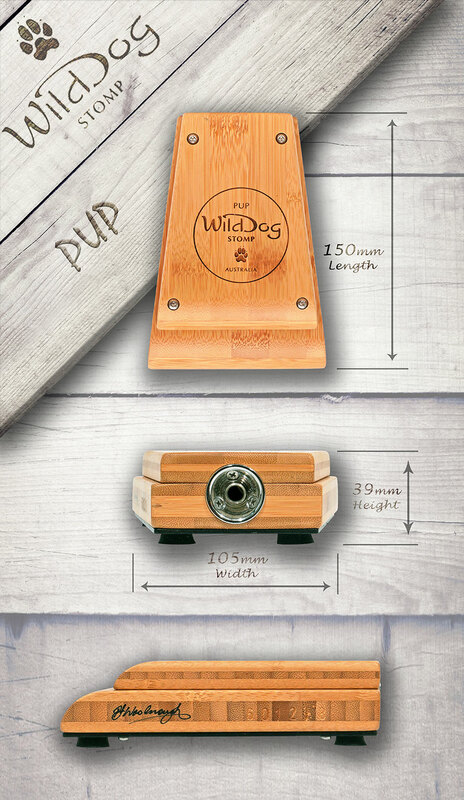 The latest generation Pup from the Wild Dog family is both practical and cost effective whist offering the same monstrous bass tone as its larger siblings. 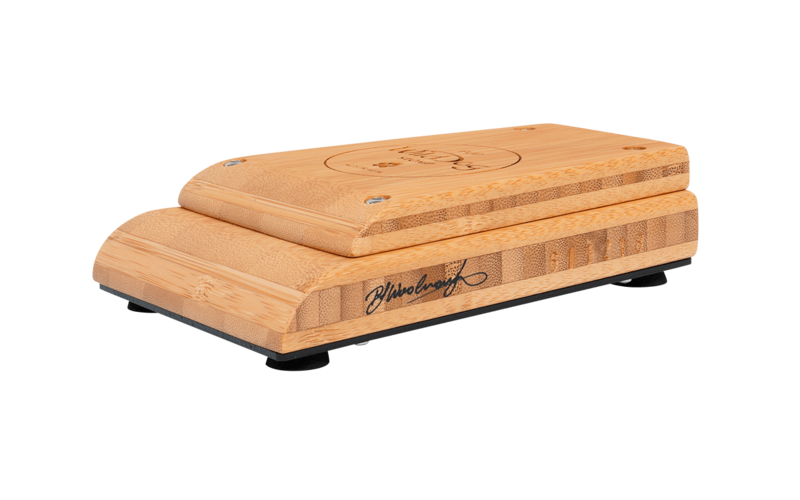 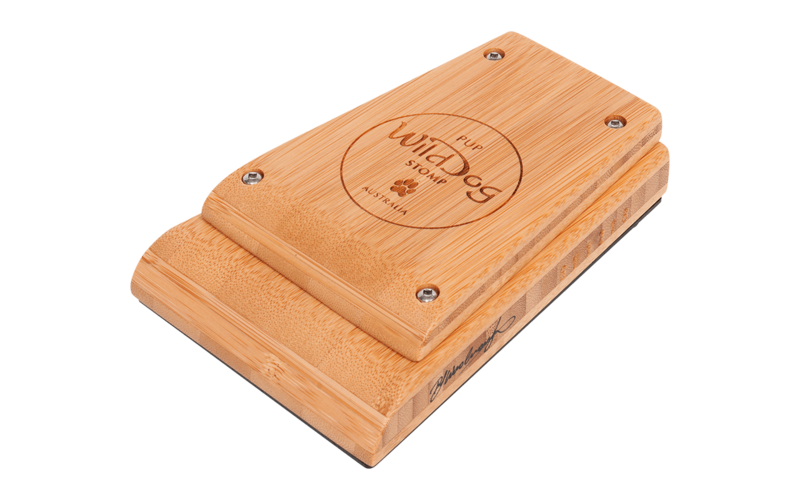 Many small stomp boxes tend to move around during a performance, it is very stable thanks to its stepped design and special non-slip feet. 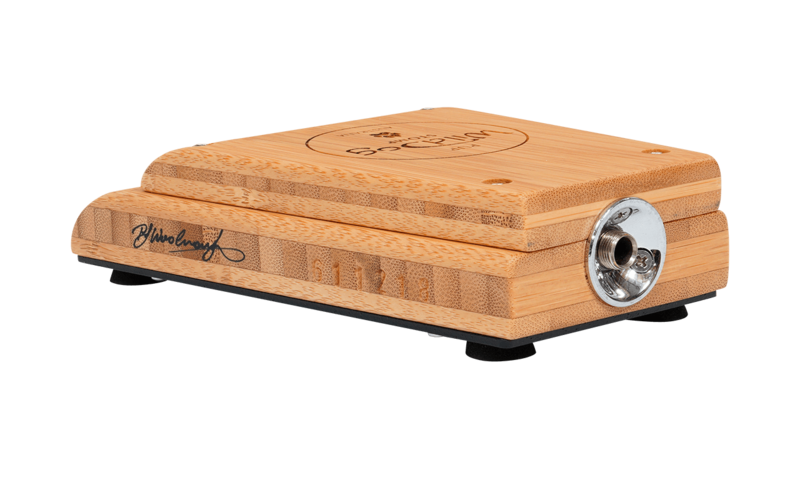 Each stomp box is hand made and tuned, these are a beast to behold and a stylish addition to any stage or studio performance!